James Rosenquist, F-111 (detail) (1964-5): Before he gained sufficient enough funds to live solely off his art, the pop artist worked as a freelance painter for billboard advertisements (some documentation of his early career can be found here, taken from Painting Below Zero: Notes on a Life in Art). 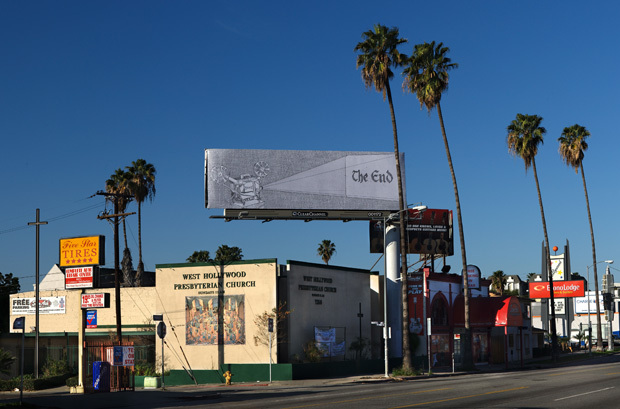 A lot of his paintings (including the one in the link above) still retain that flashy, largescale feel of billboard advertisement. 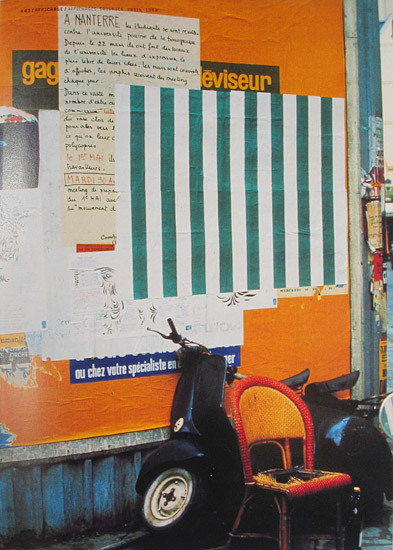 Tacita Dean, The Story of Beard (1992): the photographic image (filmstill from an 8-min film) based off of Manet's famous Le Déjeuner sur l’herbe (1863) was displayed on a billboard. Unfortunately, the billboard version is not available online, but it can be found in No. 1: First Works by 362 Artists, eds. Francesca Richer and Matthew Rosenzweig. 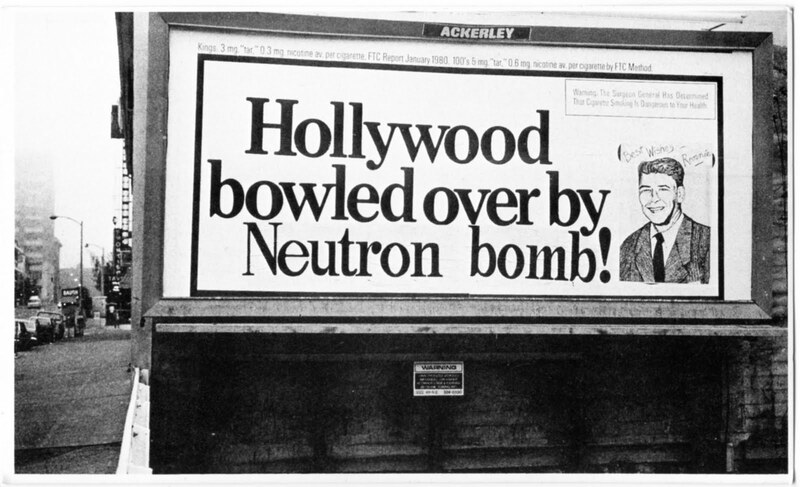 Carl Smool, Hollywood Bowled Over by Neutron Bomb (Altered Billboard, 1st Ave. and Bell Street, Seattle. 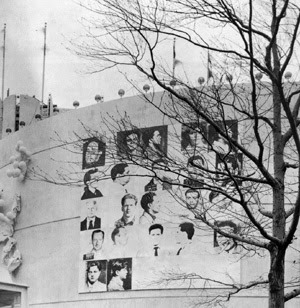 1981): Originally, the billboard said, "Hollywood Bowled Over by Kent III Taste!" 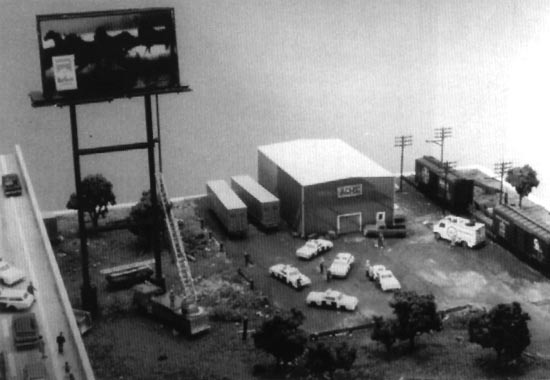 Smool altered this billboard in response to Reagan's authorization of the renewed production of neutron bombs, which in turn created a media sensation. Smool admits to having had borrowed the idea from Mark Pauline. 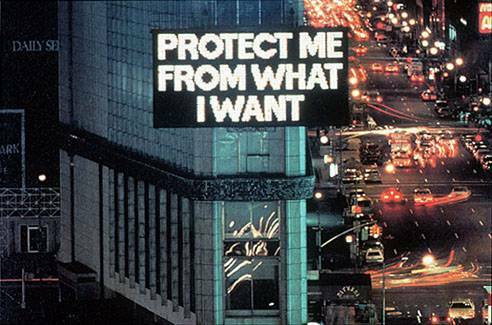 Martha Rosler, Messages to the Public (1989): a project of the Public Art Fund, Times Square Spectacolor Sign. Iain and Ingrid Baxter, N.E. Thing Co. (1966-78): the pair founded a fake company that acted as "advisers" to artist and art dealers. 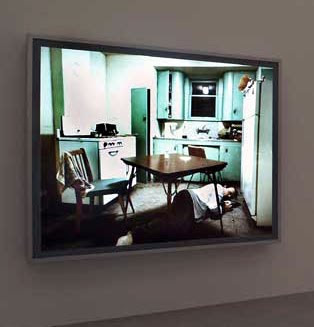 Jeff Wall, Insomnia (1994): the photographer worked with lightboxes, typically used by advertisers in public spaces such as airports, bus shelters, train stations, and movie theatres. 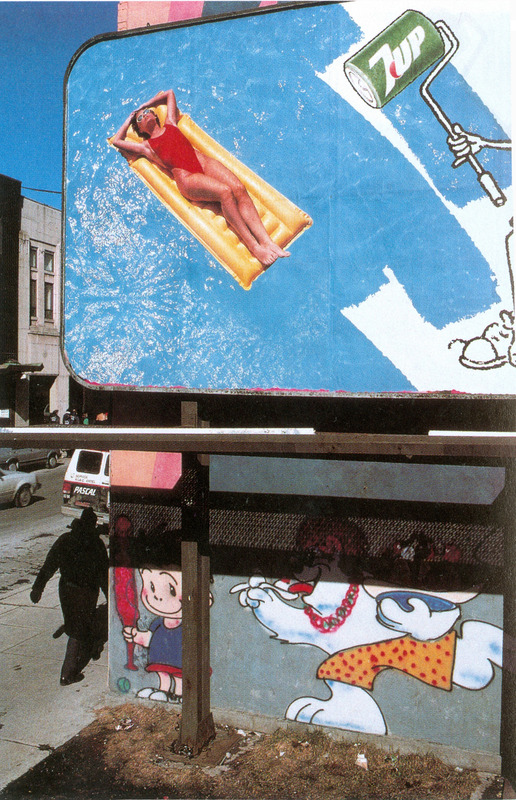 Doug Minkler, Draw Columbus (1991): Minkler plays off ads from the 1970s that asked the viewer to draw a particular image (in the likeness shown) for a chance at getting into art school. In this one, he asks the viewer to view revisionist history that portrays Columbus for his actions, not the heroic way he is portrayed in school textbooks. 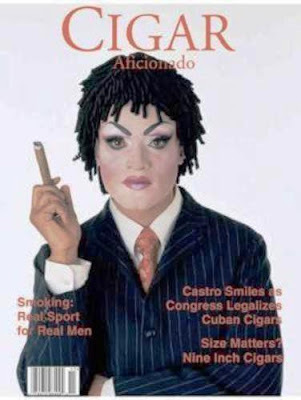 In Barfboro (1991), he spoofs cigarette ads. 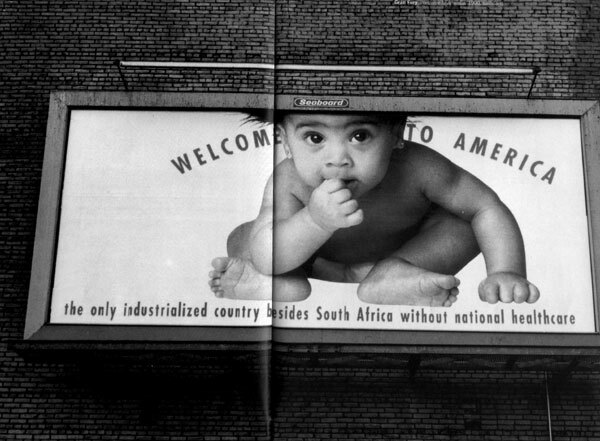 Barbara Kruger, Untitled (I shop therefore I am) (1980): Kruger was most famous for creating very direct feminist propoganda campaigns with flashy design techniques commonly used by advertisers at the time. 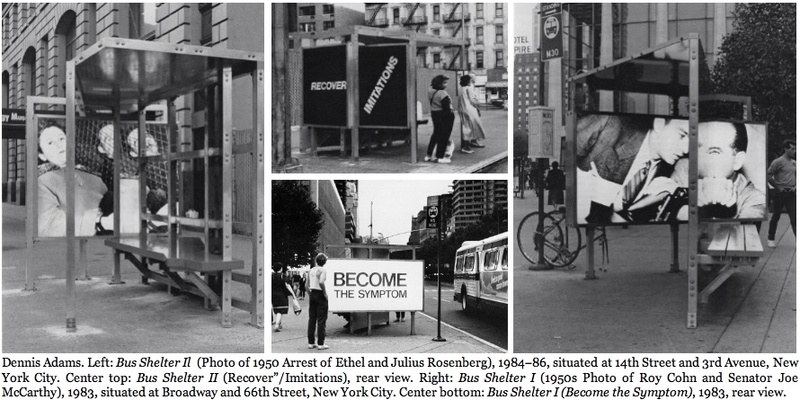 Dennis Adams, bus shelters series (1983-6): in another similar series, the artist worked with the American Indian Movement (AIM) and displayed images from the massacre at Wounded Knee in backlit signage kiosks of bus shelters, normally used by advertisers. 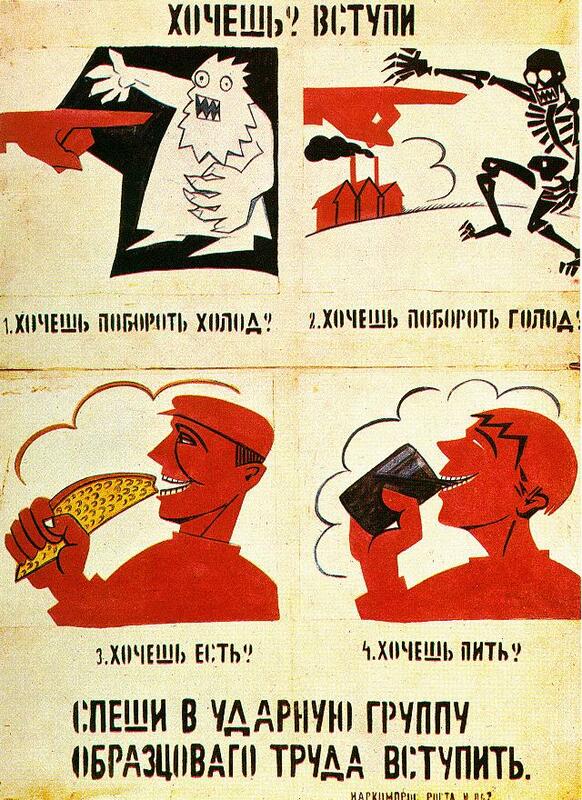 John Heartfield, Hurray! The Butter is All Gone! 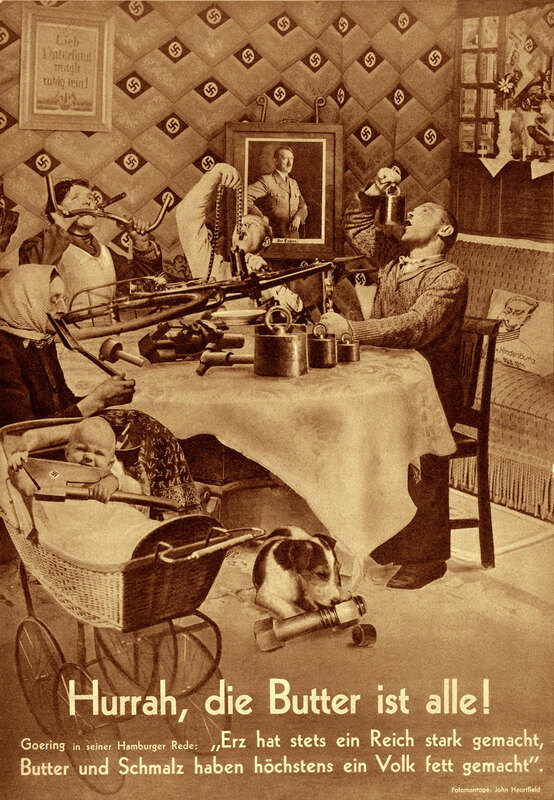 (1935): Heartfield's satirical response to Goering's statements in the Hamburg address: "Iron ore has made the Reich strong. Butter and dripping have at most made people fat." 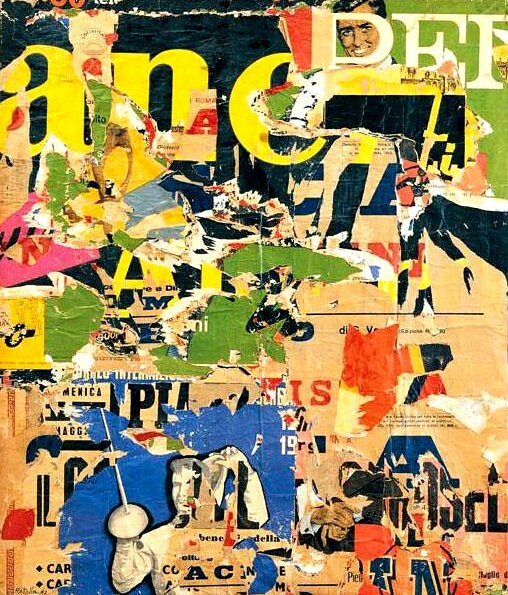 A member of the Berlin Dadaist group, and an avid left-wing pacifist, Heartfield became editor of the satirical magazine, Der Knöppel, and also worked for the socialist magazine, A.I.Z., where he used photomontage to attack Adolf Hitler and his Nazi Party, until he was forced to leave Germany in 1938. Claude Cahun: after the Nazi occupation of France, the French surrealist artist Claude Cahun and her lover/step-sister Suzanne Malherbe (i.e. "Marcel Moore") produced anti-Nazi fliers, often by pasting together snippets from English-to-German translations of BBC reports on the Nazi's crimes and insolence to create rhythmic poems and harsh criticism. The pair dressed up as Nazi solidiers and attended Nazi military events in Jersey, sneaking anti-Nazi pamphlets into soldiers' pockets. In 1944 they were finally caught, arrested and sentenced to death, but the sentences were never carried out. 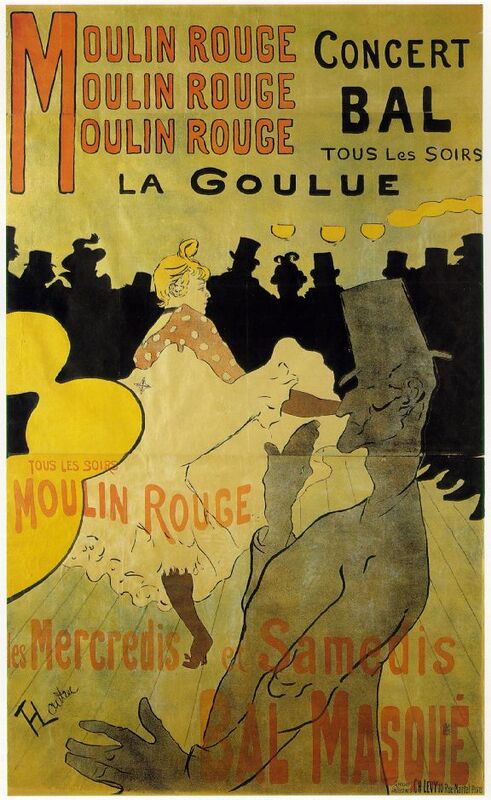 However, Cahun's health never recovered from her treatment in jail, and she died in 1954. Malherbe never emotionally recovered from her loss and committed suicide in 1972 (more info here). Vuk Ćosić, net.art per se (1996): a fake CNN website that replicates the actual CNN website, but with references to net.art. etoy, Toywar (1999-2000): "a website headquarters for a defensive campaign resulting from a legal dispute between etoy, which had been online since 1995, and eToys, a relatively new dotcom business, which aimed to dominate the online children's toy network. The latter used its substantial financial resources to sue etoy for its domain name, alleging that etoy's site contained 'pornographic and anarchic' content that threatened its business. The lawyers were successful in this regard, and at one point a court injunction shut down the etoy website." Rachel Greene, Internet Art (126). Eventually eToys dropped the lawsuit after ®tmark caused their stocks to plummet right before Christmas with a campaign that flooded eToys with emails and mass postings to financial message boards. 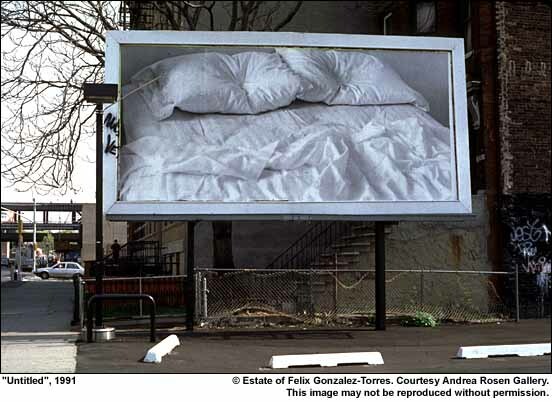 Clover Leary, Gay Gamete Donation (2000): the website demystifies egg and sperm donation industries and details how activists can intervene in procedures which in the United States exclude gay and lesbian DNA. Mongrel, Heritage Gold (1998) (website sample): freeware that people could download, a mod that replaced standard Photoshop color palettes with racial skin colors, e.g. "caucasian," "black," "japanese" etc. 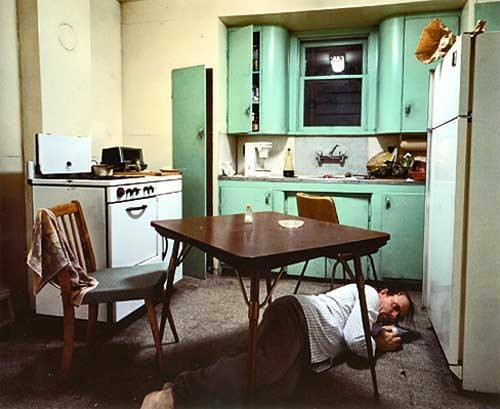 Michael Mandiberg, Shop Mandiberg (2000-1): the artist auctioned off all his possessions on the website. Brendan Carney (credited to), Momaexhibitions.org (2008): as an act of creative self-publicity, a group of artists snuck their own works of art into the MoMa bathrooms and held a little art exhibition of their own. 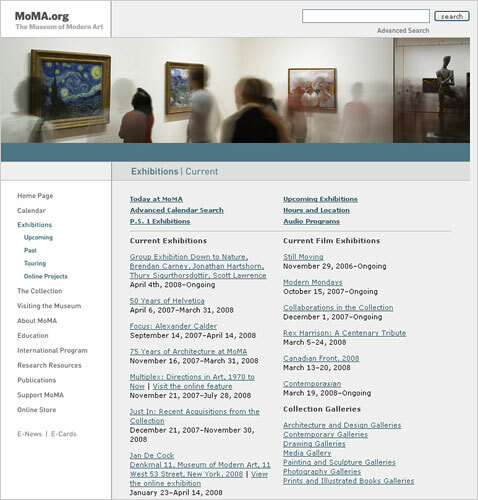 Then they created a fake website that was a near-replica of the MoMa's website, except it included the works they displayed in the bathrooms. more info on the bathroom exhibition can be found here.